The first sod has been turned for a new commuter car park that will provide 340 car parks for the park ‘n’ ride located in Eight Mile Plains. Mark Bailey, Minister for Transport and Main Roads attended the ceremony, which formally started construction on the $4.5 million Parking Upgrade at the Eight Mile Plains bus station. The project seeks to ensure commuters can be provided for when taking alternative transport into the Brisbane CBD. 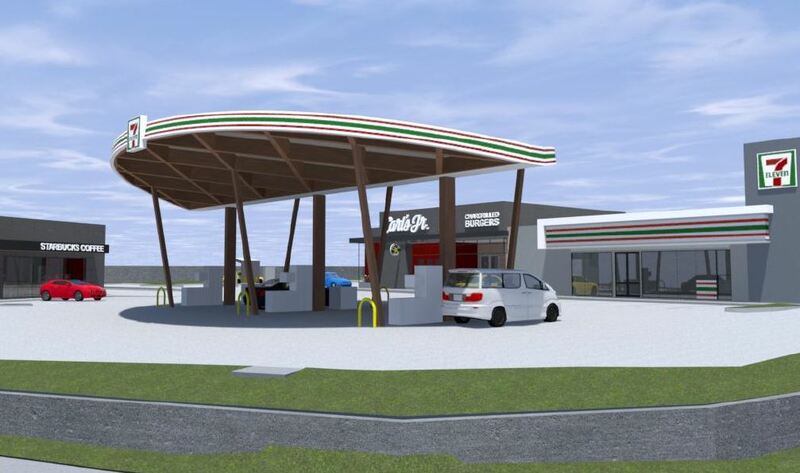 Minister Bailey outlined that the upgrade will provide the total number of commuter car parks at Eight Mile Plains to more than 1,200. “Under the Palaszczuk Government and initiatives like Fairer Fares, we’ve seen Queenslanders back public transport. In fact, we’ve already seen an additional 5.77 million trips on public transport for the financial year to-date, when compared to the same period last financial year”. Mr Bailey said. 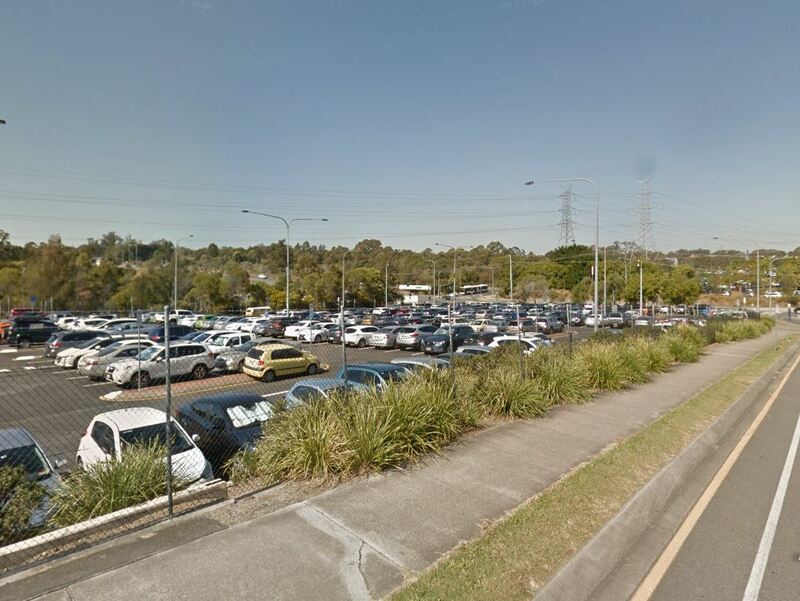 The latest upgrade at Eight Mile Plains forms part of the $114 million park ‘n ‘ride program of the State Government, with other upgrades include the Darra station, Springfield Central and Murarrie commuter car park upgrade. 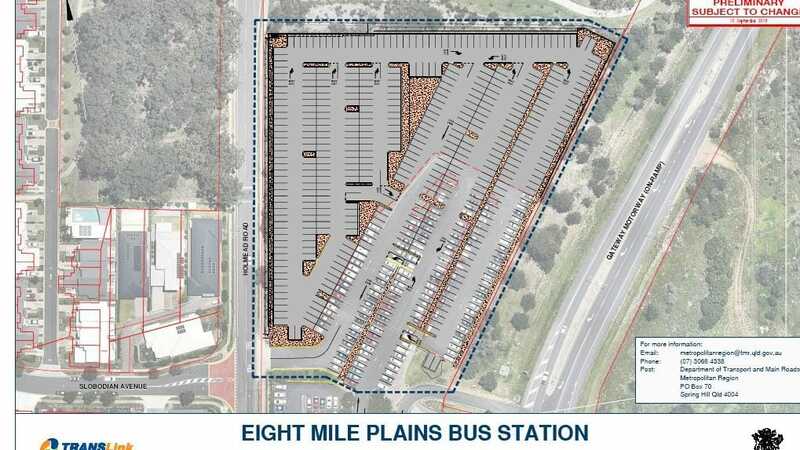 Mick de Brenni, Member for Springwood, was also present at the first sod turning to supported the start of works and outlined the huge relief the car park will have for commuters that accessed the Eight Mile Plains bus station every day. 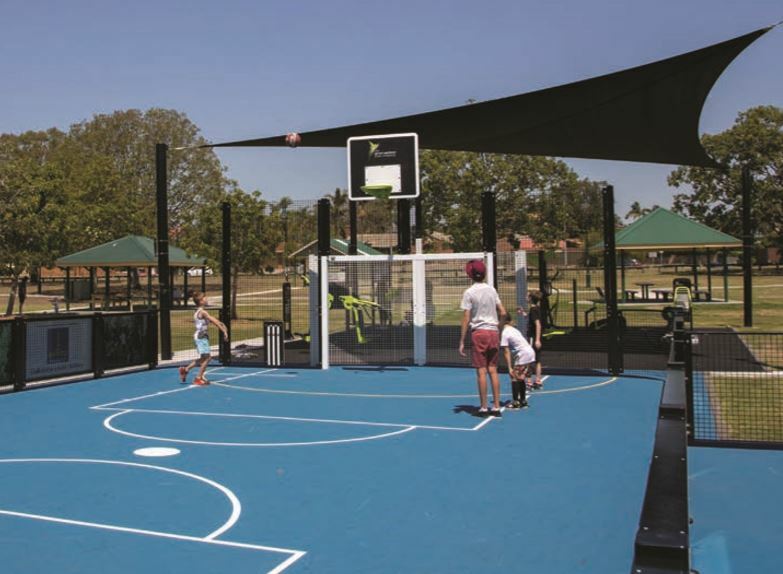 “As a major hub for shuttle services to select events at the newly built Queensland State Netball Centre and other venues, the car park upgrade is also a win for sports and event lovers”. “When an event is on and shuttle services are operating, all you have to simply do is park your car at Eight Mile Plains station and hop on the bus.” Mr de Brenni said. Corrine McMillan, Member for Mansfield was also present at the first sod turning outlined that Hazzel Bros, a Queensland-based business would deliver the works. 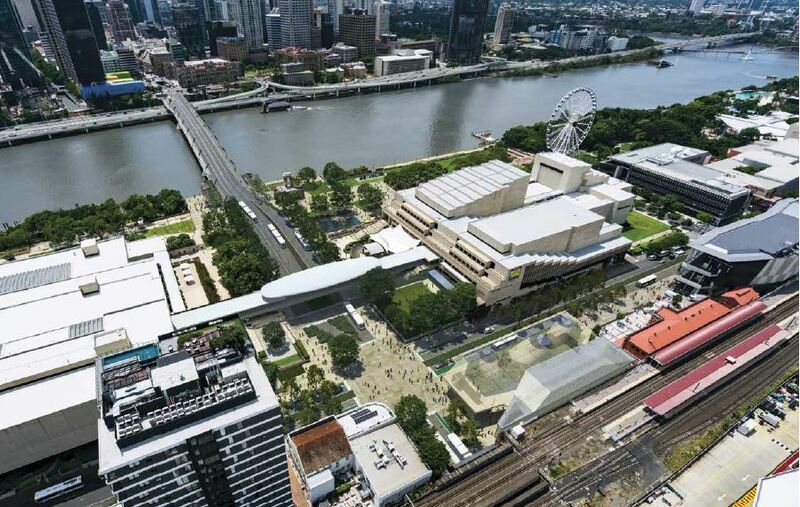 “Through the Palaszczuk Government’s Buy Queensland Strategy, not only are we delivering for local commuters, but we’re also supporting local business, with 15 jobs to be supported over the life of the project,” Ms McMillan said.